 The Borough Hall is the venue where the Godalming Film Society and the Borough Hall Cinema screen their films. The raked seating and digital projection system give a fantastic cinema experience right in the centre of town. 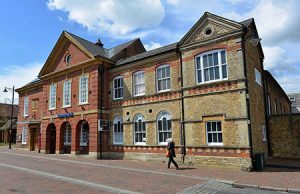 The Wilfrid Noyce Centre is at the heart of the Godalming community and has a number of rooms for hire. We will be using the large hall to screen films. 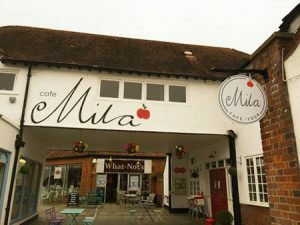 Mila is unique; two spaces in one place that feeds body and soul as well as a hub for community arts and activities. In the light, beautiful yoga studio a range of practices is offered to nourish physically and spiritually. Home-made and wholesome are the hallmarks of Mila food and as much attention is paid to the atmosphere as what’s on the plate. It’s relaxed, friendly, and always welcoming. We will be screening 2 matinees in the relaxed yoga studio upstairs; you’ll find the entrance around the back (opposite the entrance to Cafe Mila). The Star has been dispensing beer for some 175 years. It is the only surviving “Beerhouse Act” Pub  in Godalming. 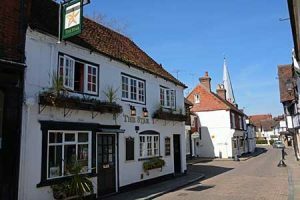 There were originally some 85 pubs and 4 breweries in Godalming, of which only 12 pubs survive. 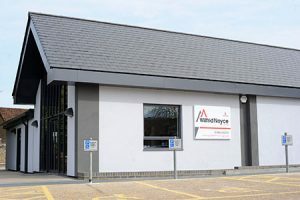 The current team has run The Star for the last 21 years and offer as large a variety of ales, lagers, real ciders and fresh food as the constraints of their small and attractive property allow. This will be where we hold the first film quiz of the festival. A properly run traditional pub. Great beer, great food and always a warm welcome. There’s live music every so often, and a regular pub quiz too. 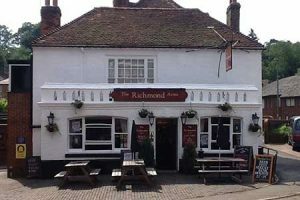 For the festival, The Richmond Arms will be hosting a special film quiz for the festival.